Olivia Palermo x Ciaté London's Fall 2015 Collection | Top Beauty Blog in the Philippines covering Makeup Reviews, Swatches, Skincare and More! The much anticipated Olivia Palermo for Ciaté London Fall 2015 collection is finally here! Olivia Palermo x Ciaté London Smokey Suede Eye Palette $39.00 - A palette of suede-effect eye shadows for the perfect smokey eye. 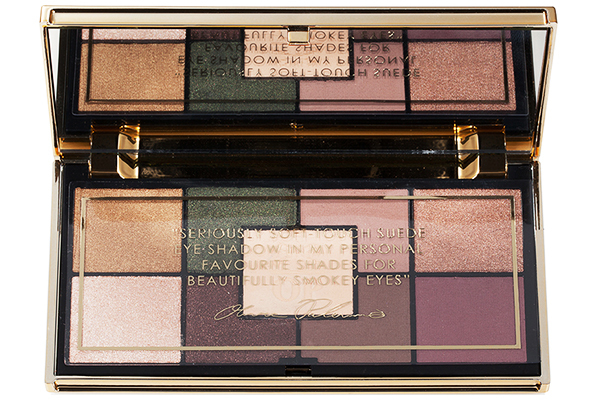 This palette is packed with nine shades, blended with pure color concentrate for a high impact, high coverage finish. Sweep over lids for a rich and densely soft weightless feel, for unbeatably blendable color. 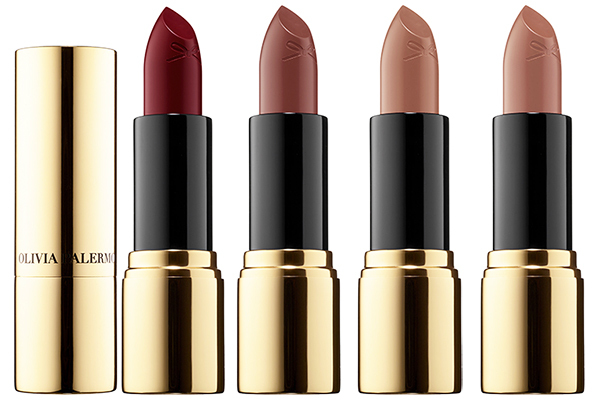 Olivia Palermo x Ciaté London Satin Kiss Lipstick $24.00 - While some beauty trends come and go, lipstick is a classic that never goes out of style. This formulation was developed for soft, smooth, kissable lips. Ciaté lip color is packed full of pure pigment to deliver lasting luminosity and one-swipe payoff. 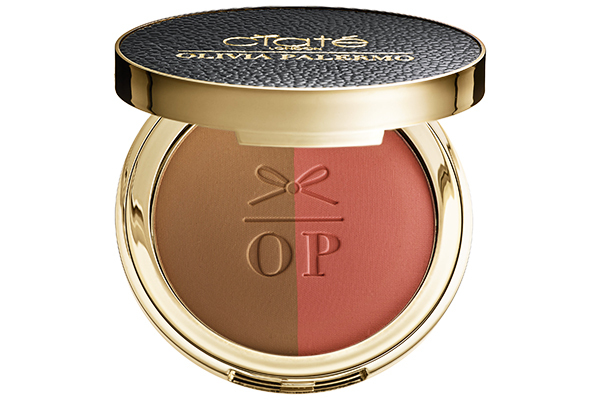 Olivia Palermo x Ciaté London The Cheekbone Cheat Blusher Bronzer Duo $32.00 - Define and shape your cheekbones like a pro while giving your complexion a pop of color with this genius duo. 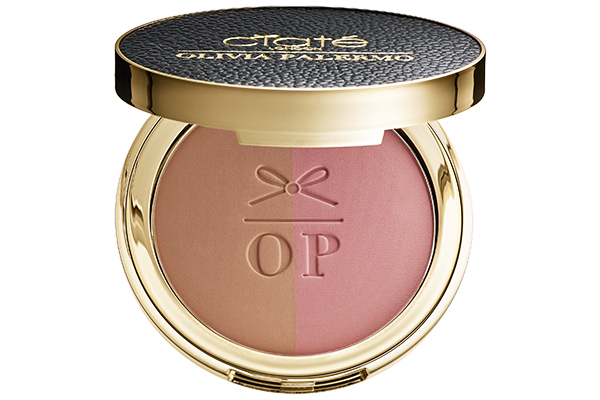 Both the blush and bronzer are infused with bamboo extract for smoothing, oil-controlling results. The creamy powder glides on flawlessly for instant coverage and a weightless, sensuously soft feel. 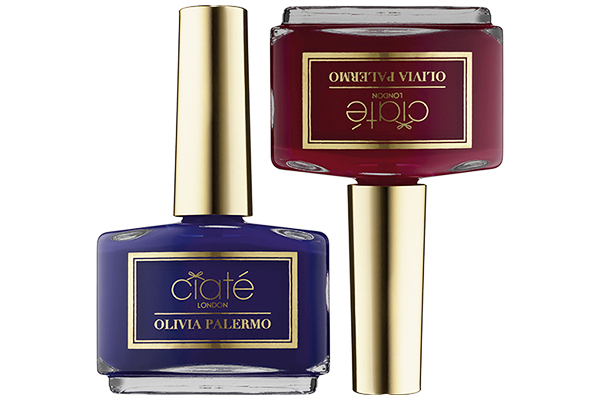 Olivia Palermo x Ciaté London Nail Collection $25.00 - Achieve fashionable nail looks with this polish collaboration. With trendy nail colors that flatter all skin tones, these nail polishes feature Ciaté’s exclusive Dual Polymer Mesh Lock Technology, which prolongs color wear. Inspired by some of Olivia Palermo’s favorite nail shades, each nail color strengthens nails and finishes them off with a super glossy, plumped up look that’s essential for achieving polished perfection. Olivia Palermo x Ciaté London Smoked Out Gel Kohl Liner $20.00 - This soft liner provides superior blendability and intense color. It is easy to wear as a precise line, but can also be used to create a dramatic smoky eye by gently smudging outward with the built-in blender. 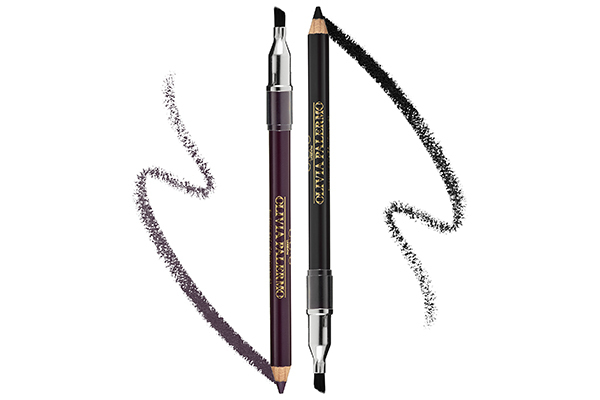 It gives the instant color payoff of a gel liner without the fuss or mess. Gosh, she looks so stunning...! She looks so amazing! Great post! Did not know Olivia Palermo was having a collab! Wish I could try these products! These colors look super pretty! I am so excited about this collab! She's flawless and everything she does is absolutely amazing! I'm so loving the lipsticks and palette. So fab!